I turned to face the formidable flatfoot as Bunny slipped away. Braxton pounded questions at me as I rubbed my bloodshot eyes. I couldn’t concentrate. I licked my dry lips. I felt terribly thirsty. I knew Braxton would hate my answer. Braxton stared at her, too stunned to take notes, but I took it in stride. Fans possess encyclopedia knowledge of the minutest trivia. Bunny nodded and plodded toward the elevator. By now the crowd of investigators had cleared out, leaving the hallway eerily silent. A cop shut the door to the tainted room and taped yellow “do not cross” tape across the doorway, which was guaranteed to attract more attention from the guests than simply locking the door. He gestured at the walls around us. “This is a hotel. You’ve got a place to sleep.” With that he darted for the elevator before I could slip in a parting shot. 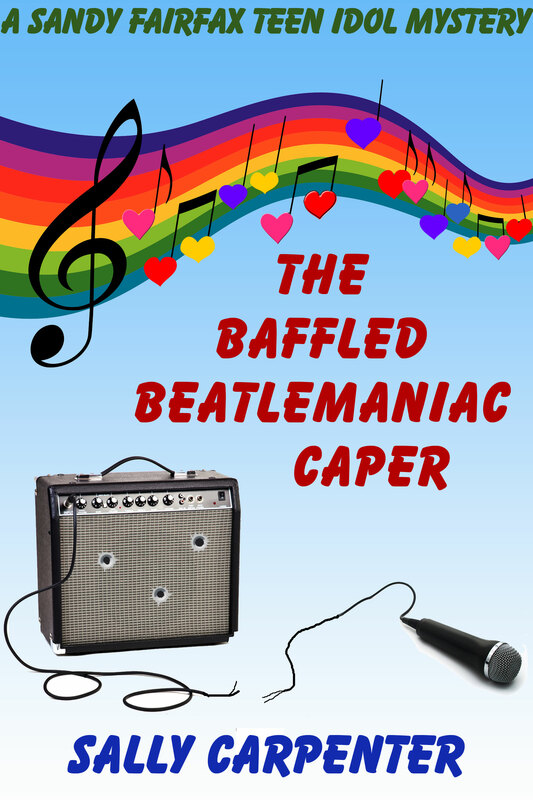 This entry was posted in Book Tour and tagged Author Michele Seigfried, baffled beatlemanic caper, cozy mystery. Bookmark the permalink.